The thought of training every single day for four years to make it to the Olympics doesn’t sound appealing. In fact, it’s exhausting to just to think about it—especially if you consider the intense routine you’re required to follow. But that’s exactly what Olympians do. They train every single day for four years to participate in one of the biggest sports events in the world. And even that doesn’t guarantee success. 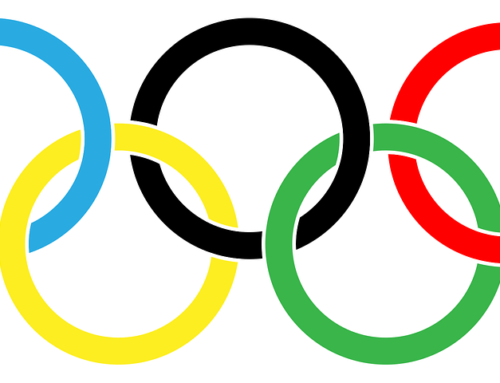 Making it to the Olympics is an achievement; winning gold is considered a miracle. How many hours do Olympians train? What do they eat? Is every Olympian’s training the same? You probably imagine that Olympians train in the gym when you think about their workout routine. While it’s true that hitting the gym is important, that’s not all there is to it. Cross-training is extremely crucial for Olympians. Their bodies need to be flexible. They have to work their core. 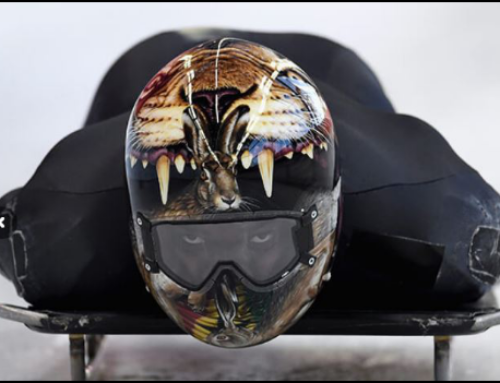 For example: Akwasi Frimpong is a skeleton racer, but he also runs every day. This reduces the strain on his knees when he works out in the gym. 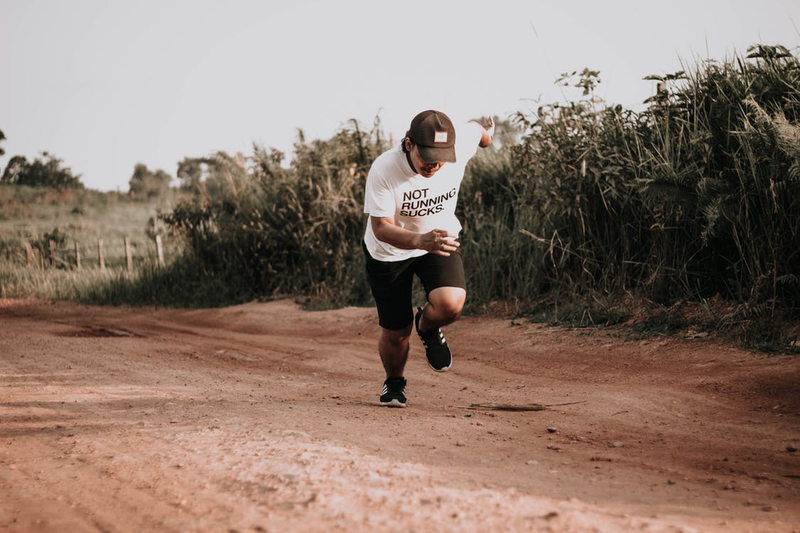 This also helps him build momentum because skeleton racing requires athletes to run 50 meters before jumping onto the sled. 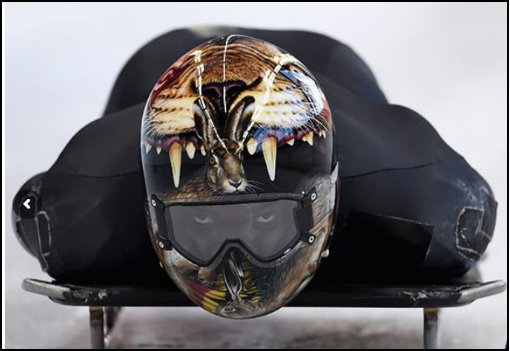 Skeleton racers have to make use of their whole body to increase their speed and win the race. 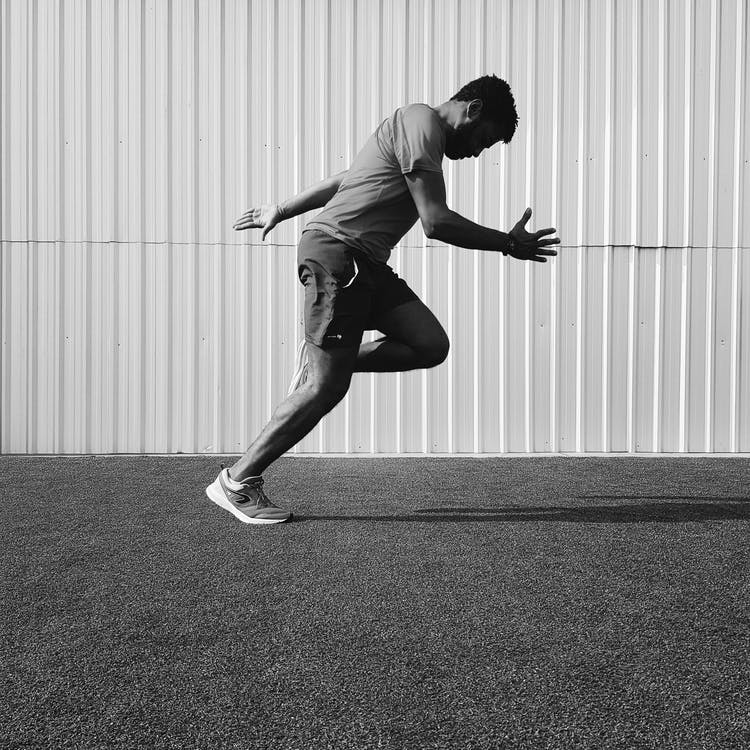 Working out their core muscles becomes essential and running helps improve speed. Olympic athletes never skip on a good night’s rest. 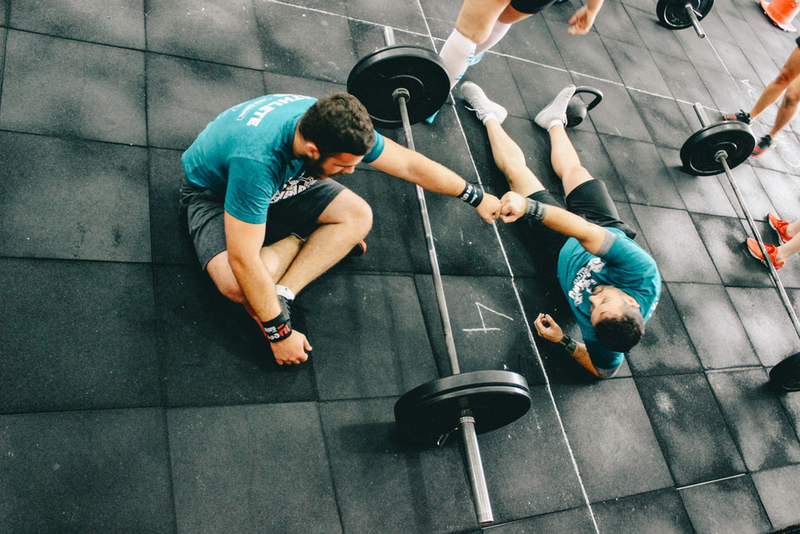 This is because sleep helps the body recover from intense workouts and exhaustion. 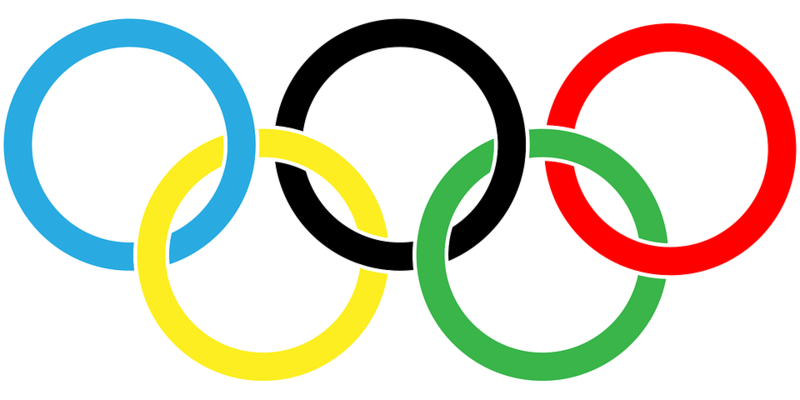 If an Olympian skips out on a good night’s rest, they’ll never be able to perform. This is because it’s normal for them to train 8 hours a day. A strict routine requires concentration and focus. If you’re sleep-deprived, you’ll never be able to concentrate the day of the event. When it comes to recovery plans, there are plenty of options. But Olympians know what their body needs because they listen to it. From thermal to cryotherapy, chiropractic treatments, soft tissue massage, and basic stretching—there are various options available. 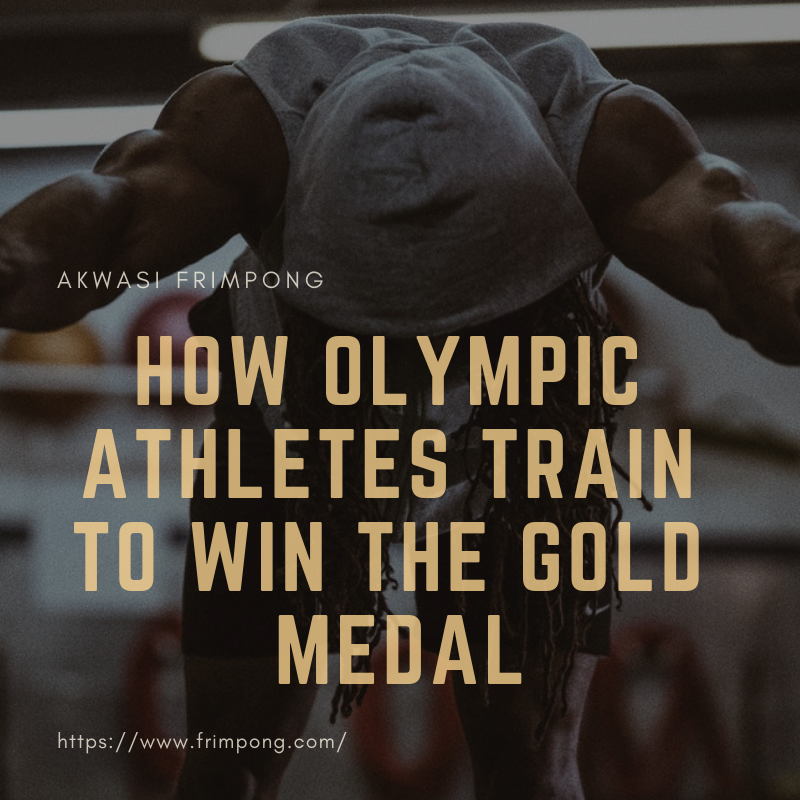 By going for different treatments and figuring out which ones work best for their body, Olympians are able to stay at the top of their game. When it comes to a diet plan, Olympians have a strict, calorie-rich diet. The amount of calories consumed depends on the athlete and their body’s needs. Some athletes consume 2,000 calories every day, while others need 6,000 calories. It also depends on the sport they specialize in. Swimmers need a lot of calories. Michael Phelps’s calorie intake during the Rio Olympics is said to be 12,000 (4,000 per meal). 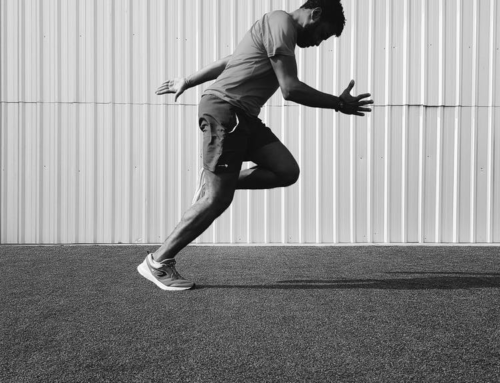 It’s not just the physical aspect of training that’s important for success. Olympians have to be mentally strong to take on tough challenges. There’s no guarantee that they’ll make it to the Olympics or even win gold. But they’re always focused and concentrate on their goals. Through perseverance, determination, and discipline, they work towards achieving their dreams. 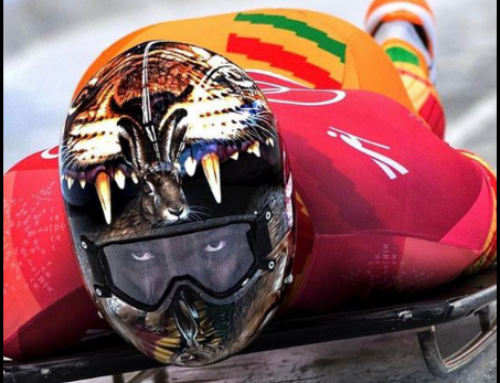 Just ask Akwasi Frimpong—the first Ghanaian skeleton racer to participate in the winter Olympics. It’s been a tough journey for the Dutch-Ghanaian athlete, but he’s made both countries proud of all that he’s achieved so far. He continues to strive for excellence and is currently training for the Beijing Winter Olympics 2022. 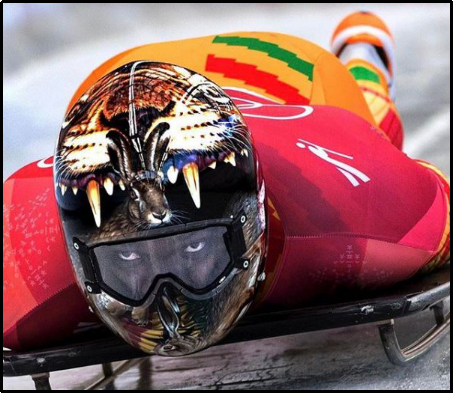 If all things go as planned, Akwasi Frimpong will be bringing home the Gold medal in Beijing Olympics 2022 as the first Ghanaian slider in skeleton racing.